Fox Mulder and Dana Scully investigate the unexplainable and the paranormal. But there are unknown forces that prevent them from finding out the truth. If you enjoyed The X Files, Flavorazor recommends similar tv shows such as Tales from the Crypt, Ghost Whisperer, Medium, The Twilight Zone, Fringe, Ghost Wars, Roswell & Supernatural. 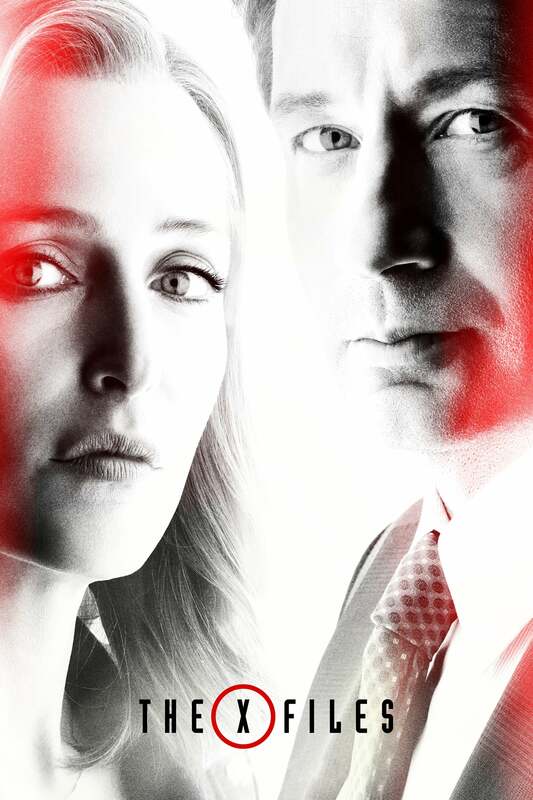 Series located in Washington, D.C.
show The X Files, created by , first aired on . The X Files has ended and last aired on 2003-05-21.